A new report reveals the entire specs list of this upcoming handset - 4.3-inch display, quad-core Marvell SoC, 1 GB of memory and 16 GB internal storage, as well as LTE connectivity. Next to the Galaxy A and E series, Samsung will also launch the Galaxy J lineup in the coming months. The Galaxy A family has been officially announced already, while a new leak that comes from an insider now reveals the detailed specs of the Galaxy J1 (SM-J100) handset. In terms of pricing, the Galaxy J family is expected to join the low-end market, next to the existing Galaxy Y. 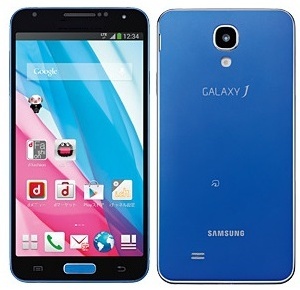 The unveiling date of the Galaxy J1 is unknown for now, but it would not be a surprise to see it showing up at CES 2015 next month.